INFORMATION continued In 2007, we pioneered in organizing the 1st International Cadaver Workshop “Ultrasound Application in REGIONAL ANAESTHESIA (RA)” using preserved but still flexible corpses as a teaching and training model. Participants were Anesthetists from over 20 different countries. 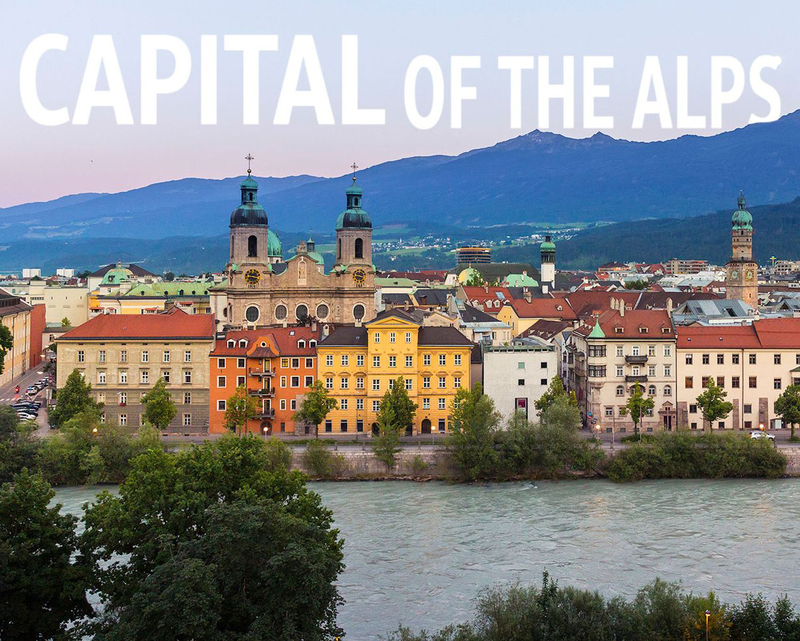 It was held in the Department of Anatomy, Histology and Embryology at Innsbruck Medical University in cooperation with anaesthetists of the University Hospitals of Heidelberg and Bochum. Ever since, the Workshop was received with much interest and attention. Due to the overwhelming success of our teaching model, it was with the 4th International Workshop in 2010, that we were able to include PAIN MEDICINE Applications. 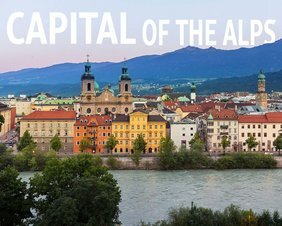 Therefore, the 13th International Cadaver Workshop, INNSBRUCK 2019 will be open to colleagues with different levels of training and interest, respectively. We are going to teach small groups in the following categories: Application of Ultrasound (US) in RA BEGINNERS, Application of US in RA ADVANCED, and Application of US in PAIN MEDICINE.